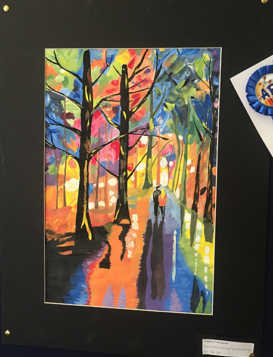 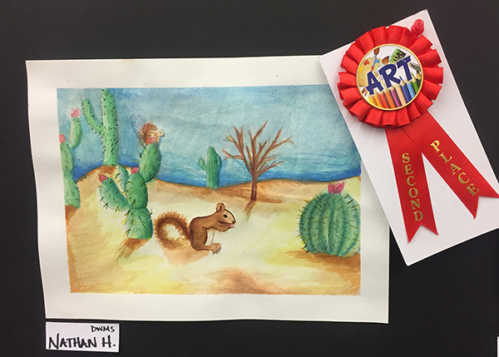 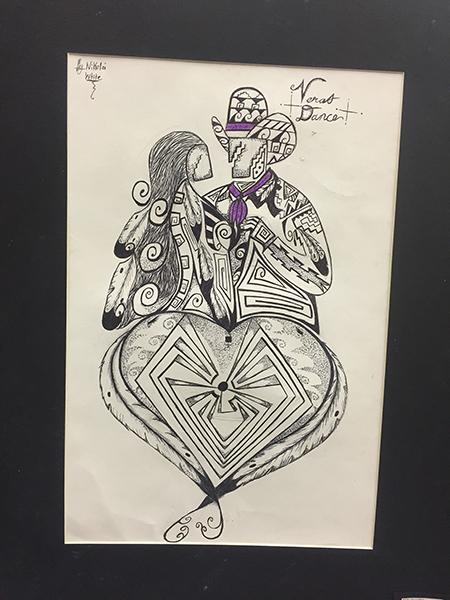 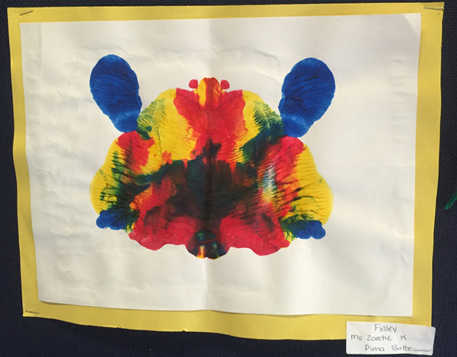 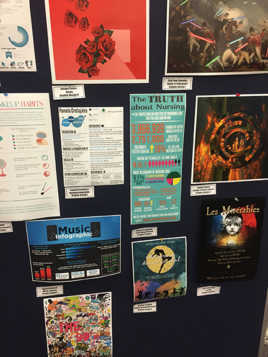 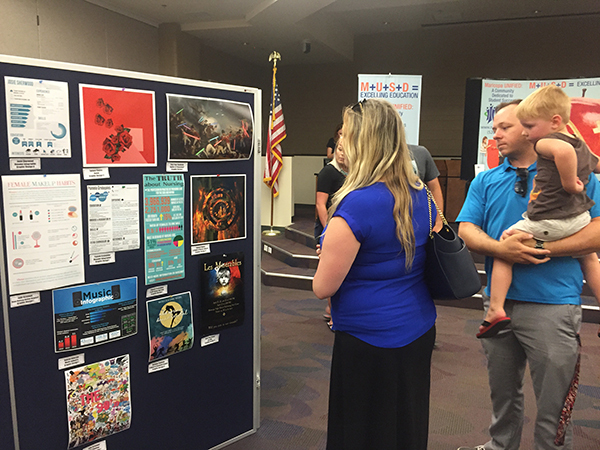 Maricopa Unified School District hosted the fourth annual district-wide Art Walk at the district office May 5. 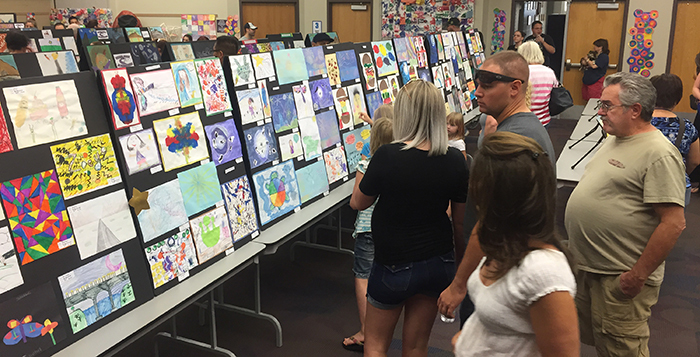 It was the biggest show to date, with hundreds of pieces from all schools and all ages on display. There was also art from teachers and other staff members. 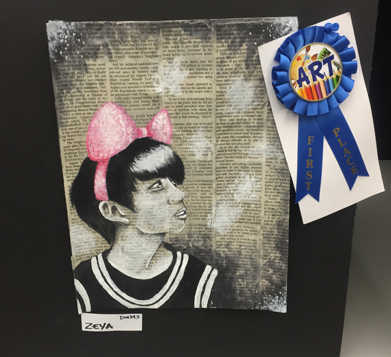 First through third place ribbons were awarded in the different school levels. High school and middle school bands and choirs performed in the courtyard behind the building.